Enjoy a wonderful nature holiday on the Garden Route in South Africa. This area offers scenic coastline, indigenous forests and fascinating African wildlife encounters as well as great birding. 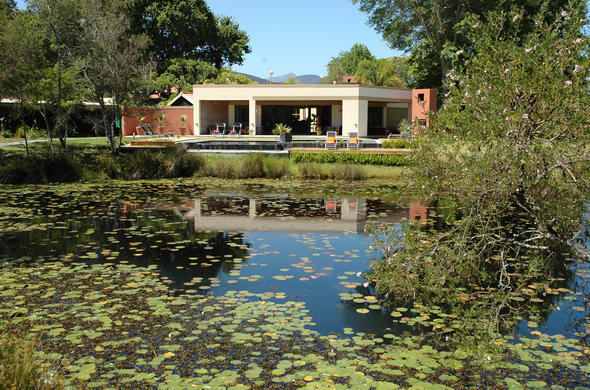 This country lodge on the Garden Route is surrounded by 12 hectares of indigenous forest and unique lily ponds, set amongst rural farmlands, sparkling rivers, dramatic mountains, lush forests and scenic routes. Set in 137 hectares of nature reserve on the Knysna River. 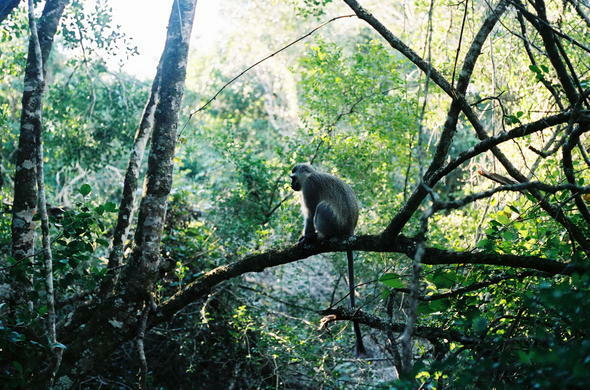 A bio-diversity of afromontane forest, Cape Coastal fynbos and estuarine wetland is inhabited by countless bird species, Bushbuck, Grysbok and Blue Duiker. On the banks of the Goukamma River. 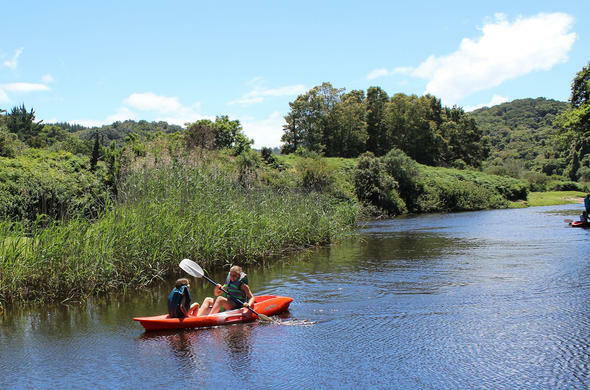 Blackwaters River Lodge is a fabulous base from which to explore the Garden Route in South Africa. The tranquil surroundings allow for walks and bird watching without leaving the property.